Do you have an anxious child? 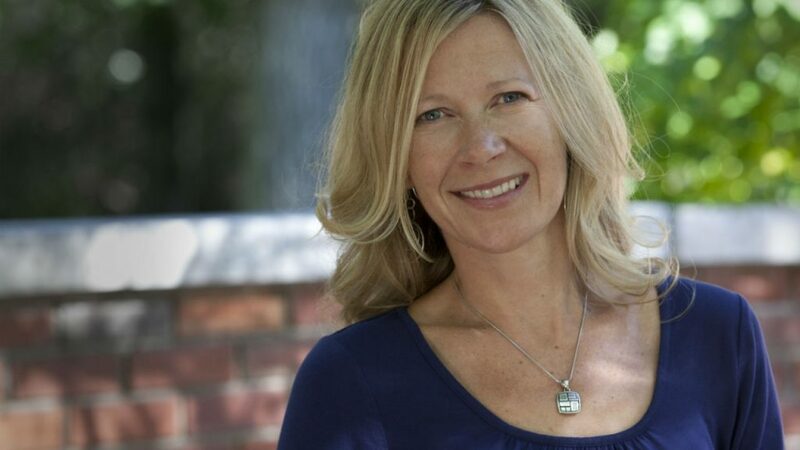 We spoke with mindfulness expert and author of Good Morning Sunshine!, Trina Markusson, about how the practice of mindfulness can help kids cope with stress. When teacher Trina Markusson noticed that her son Zachary’s worrying was beginning to give him stomach aches, she realized that he needed some techniques to help him cope with stress and anxiety. The two began practising a daily mindfulness routine that consisted of six tools used to calm the physical symptoms of stress. 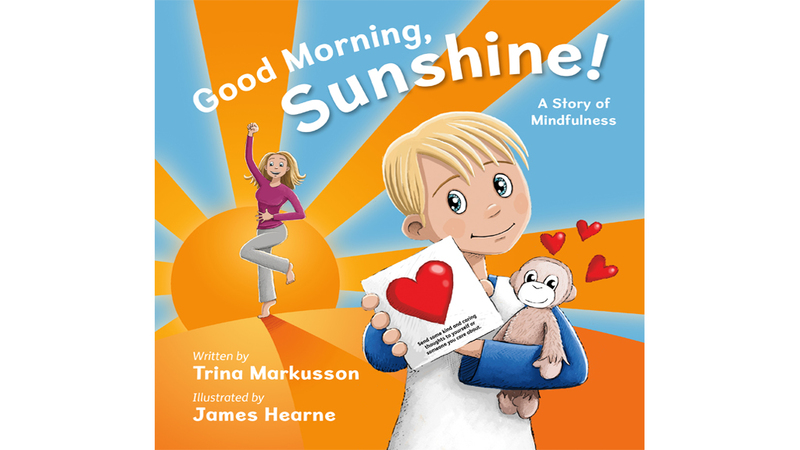 These six exercises now comprise her debut children’s book, Good Morning, Sunshine! A Story of Mindfulness, which teaches children and parents alike how the practice of mindfulness can stop the stream of stressful thoughts and help you regain power over your emotions. “Mindfulness means paying attention to the present moment,” says Markusson, who has been studying mindfulness and stress reduction for the past 15 years. She has been sharing what she’s learned about living in the present with thousands of adults and children through classrooms and conferences. Markusson believes that, though Good Morning, Sunshine! A Story of Mindfulness is written for kids, it’s equally helpful for parents, caregivers and teachers. As a teacher, Markusson notices how these stressful thoughts can snowball and how the physical symptoms that accompany them are becoming more prevalent in children. “In the classroom, you definitely see more kids worrying about things,” she says. “Just look at the statistics for mental health right now and kids that are turning to drugs and suicide. Those anxieties and worries had to start somewhere.” According to the Centre for Addiction and Mental Health in Toronto, 70 percent of mental health cases are reported to begin during childhood. The Canadian Institute for Health Information has found that one in 12 Canadian children is prescribed mood, anxiety or antipsychotic medication. Markusson believes that the trick to reducing those numbers is to teach kids how to understand and manage their emotions. Belly breathing, focusing on our five senses, expressing gratitude and befriending our emotions and their physical symptoms are some of the strategies Markusson recommends for getting back into the present moment. Something as simple as placing your child’s favourite stuffy on her stomach and having her breathe deeply to “rock it to sleep” can be an effective way to relax your child before bed and allow her to have a more restful night. Asking your child to name three things she is thankful for can also help her move away from negative emotions and back into the present moment. Allowing your child to feel those negative emotions can be helpful, too. This entry was posted in Uncategorized and tagged Anxiety, Child, Emotion, Good Morning Sunshine, Mindfulness. Bookmark the permalink.